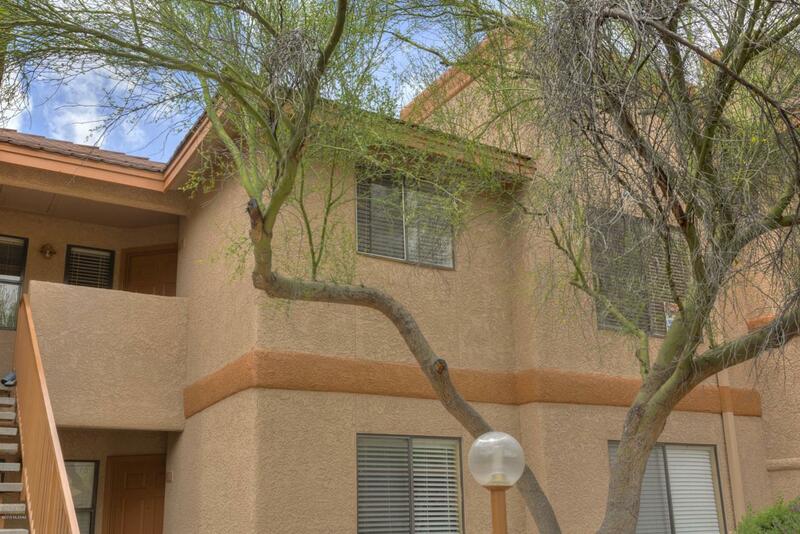 Great location, 2BD/2BA condo located in the gated community of Dist 16. 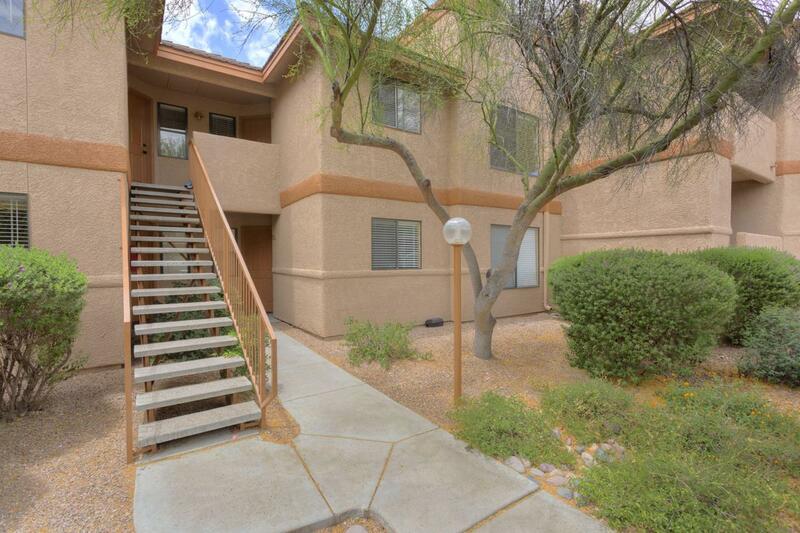 Second floor unit, well maintained, spacious and updated. Kitchen is open and features granite counter tops and stainless steel appliances. 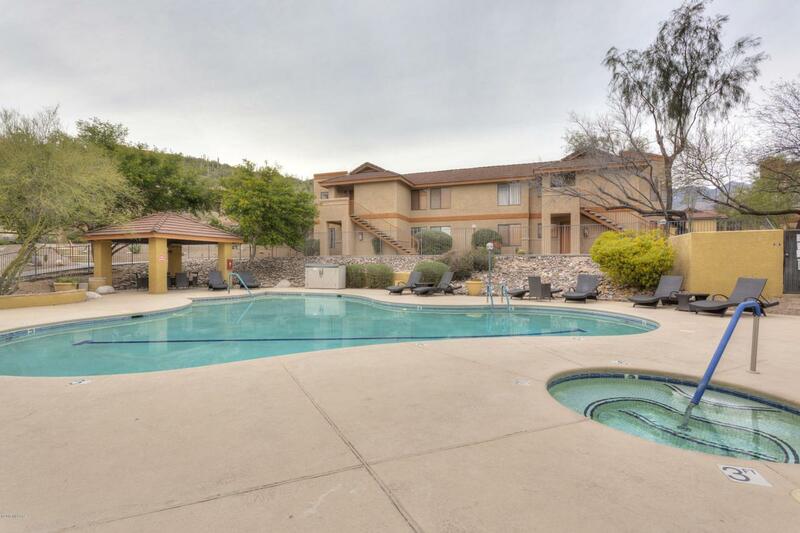 Tile floors in main areas & ceiling fans throughout. Private patio with mountain views. 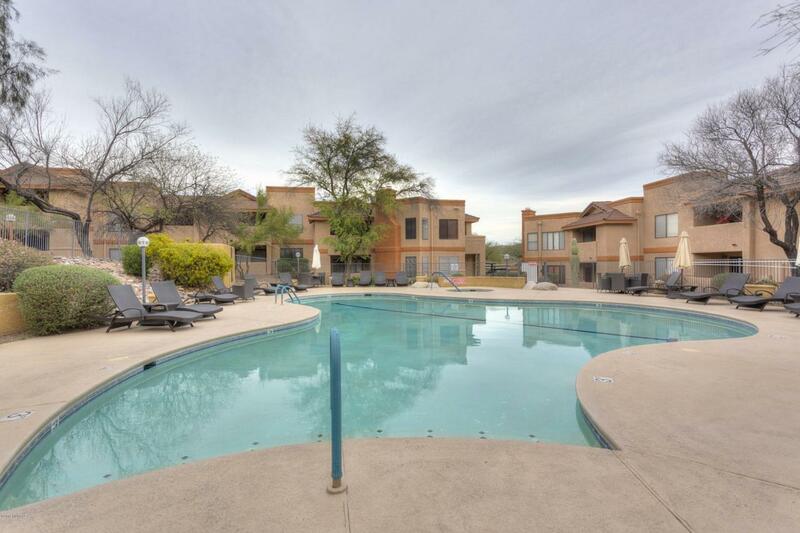 Enjoy all the amenities that the community has to offer, including pool, spa & exercise facilities. Trash & water included. Come take a look.